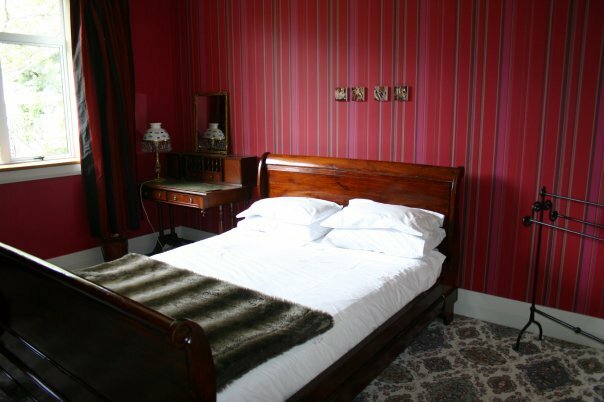 Come and stay, and take in some history in Omakau – the Old Post Office and Post Masters House – tastefully decorated and very homely. In the Old Post Office you could read a book in the old bank vault! Or just relax after your busy day of riding. A Garden between the Post Office and the Post Masters House is a pleasant place to enjoy a cold drink. The buildings are built of triple brick. 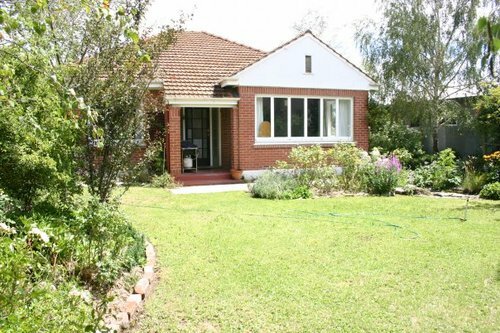 There’s plenty of room inside both properties and are great for groups. What’s more there is ample off street space for your bikes. Right in the heart of Omakau – next door to the Omakau Commercial Hotel and over the road from the Muddy Creek Cafe, the shop and Lorimers Department Store within a 1 minute walk. A great place to stay on your ride through wonderful Central Otago. Payment can be made by direct bank deposit or credit card. When paying by credit card please note that a 2% service fee applies. Wedding parties please note there is a $200 bond if you're booking the property. - If we are able to fill your accommodation space a refund will be given less a 20% administration fee. If any unforeseen events arise, then we are prepared to discuss the possibility of re-scheduling your stay.